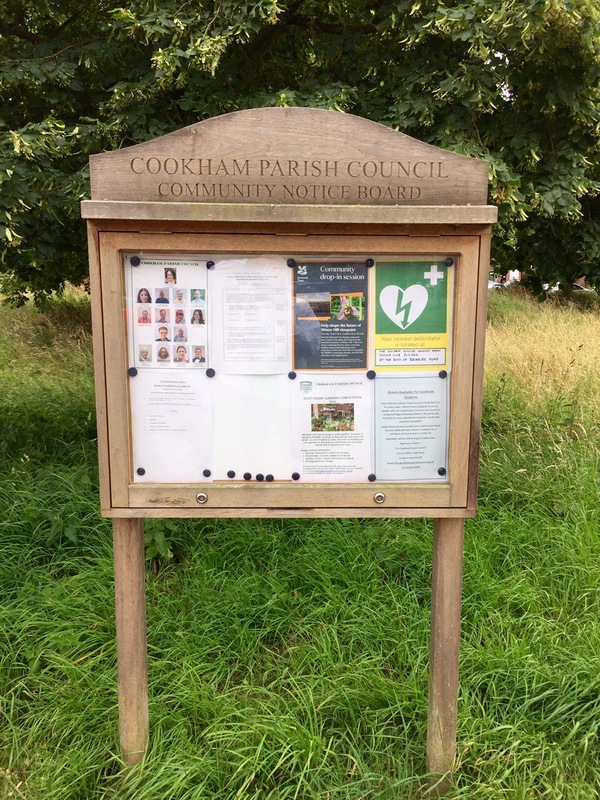 COOKHAM: If you were asked to think of a stereotypical English village and to described the images that the olde-world English countryside conjures up in your mind then you would probably be describing Cookham. A quaint village, with a central high street, Union Jacks fluttering, and streams of colourful bunting. Add to the picture hanging baskets of bright floral displays on every lamp post, country cottages with English gardens brightly adorned with flowering jewels and herbaceous perfumery, a meandering river (the Thames) with boats, swans, ducks and willow trees. Add a village pub (between the High Street and Cookham Rise there are FIVE), a picture postcard church (Holy Trinity), restaurants aplenty (including brilliant gastropubs, and stand-alone Indian, Chinese and Thai restaurants), and finally art galleries and boutique local handicraft shops. Apart from being visually stunning Cookham as a village is also practical. For local residents there are supermarkets; banks; cafés; a post office and garage. Which means local supplies are never too far away. 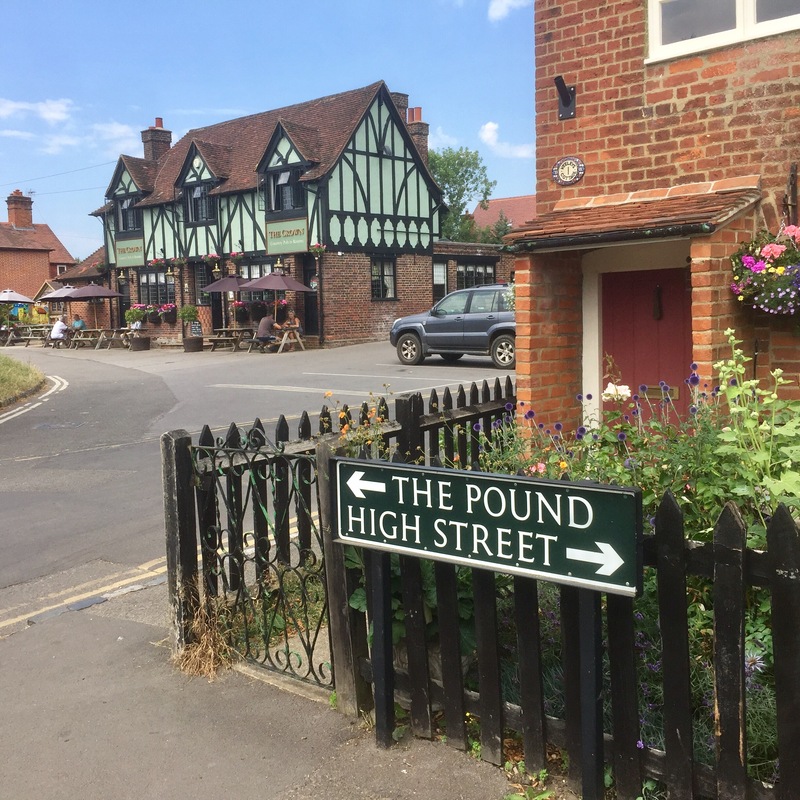 Located just 30 minutes west of Heathrow airport (19mi/30km and 20 minutes (10mi/16km) from historic Windsor and Eton, it’s a gorgeous well kept village with a real sense of community and a friendly disposition towards visitors. It’s a great place too if you’re a dog. Wonderful long walks and acres of open parks, commons and woodlands for dog owners to let their best friends off-the-lease to run and romp with ease. Driving into Cookham is like arriving at the quintessential English village. 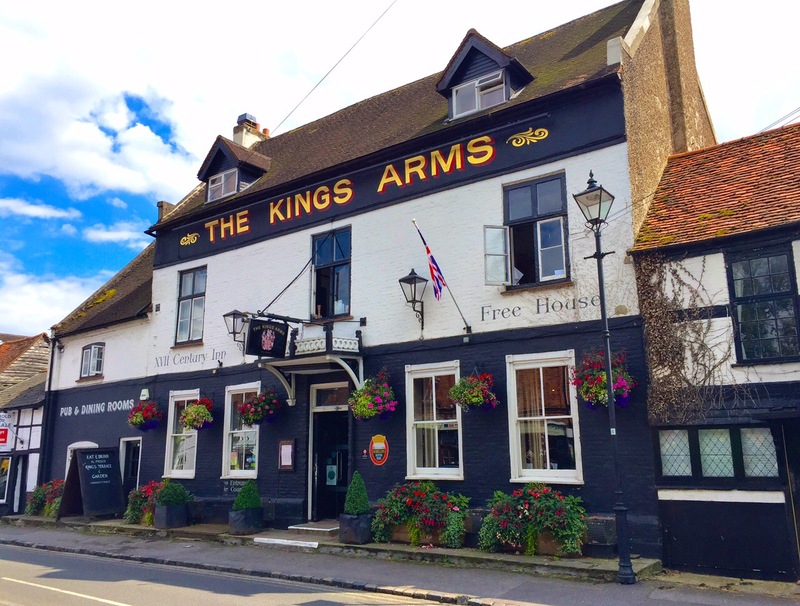 It’s close proximity to Windsor Castle and Royalty; a meandering river Thames and London (M4), makes this village very special. So special that my sister Jill and hubby Graham live here. During my hotel graduate training days I used to commute between Cookham and London when I lodged here, getting up at the crack of dawn to get to my kitchen at the Sheraton Park Tower Hotel in Knightsbridge before 7 a.m. everyday. And on my day-off sitting on a bench on the river Thames under a willow tree, watching the white swans and sailing boats. Happy memories. A few years back we visited Jill with our friend Corry. Jill having only one spare room we decided, rather than cause havoc in my sister’s household we would all stay at the Crown Pub. It’s a lovely place to lodge. The 300 year old Crown is an historic feature in the centre of the village. It has one of the best English breakfasts on the planet! 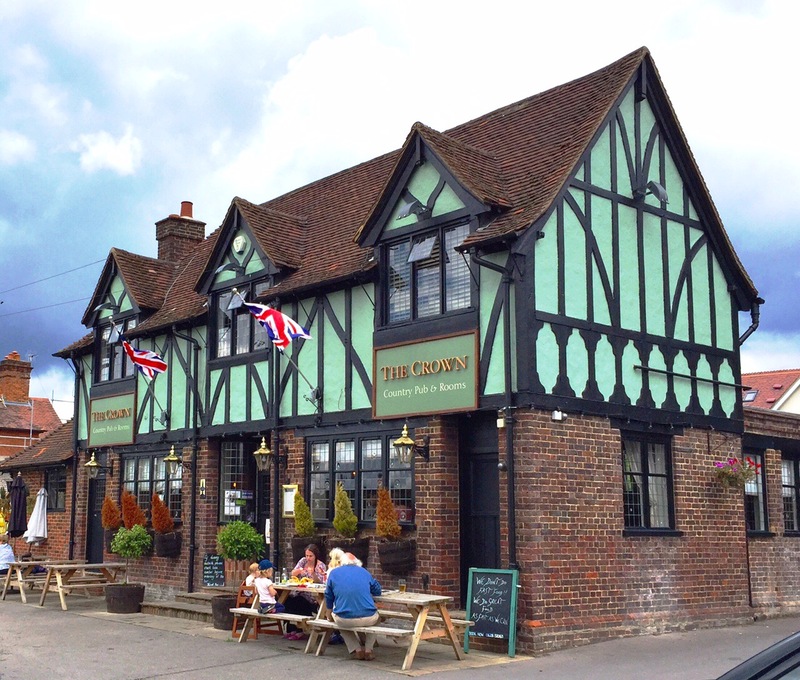 Originally the Crown Inn, no-one is exactly sure when it was built, it is estimated that it was in the 1700’s; providing food and shelter to the weary traveller. Accommodation in those days was very sparse. The original building was destroyed by fire and has been re-built twice in 1890 and 1929. 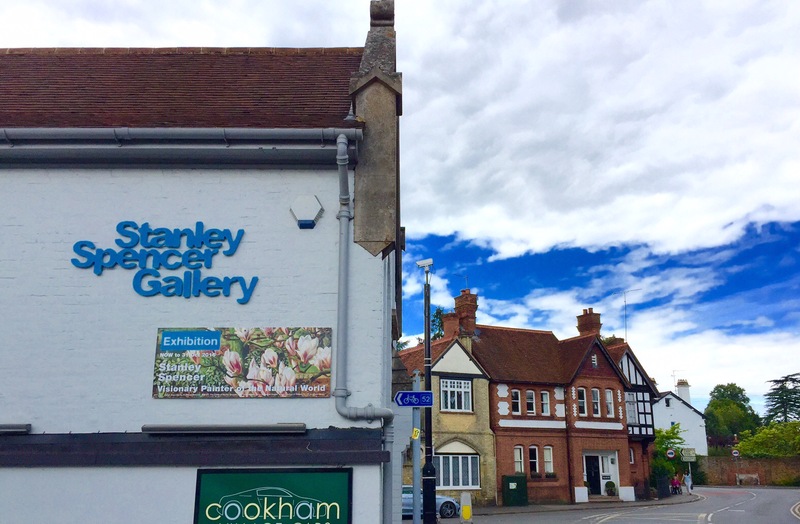 One of Cookham’s most famous residents was artist Sir Stanley Spencer CBE RA (1891 – 1959). Spencer became well known for his paintings depicting Biblical scenes occurring as if in Cookham. Spencer referred to Cookham as “a village in Heaven”, he was born and spent much of his life here. Cookham is 2 miles (3 km) north of Maidenhead, close to the boundary with Buckinghamshire and forms part of the High Wycombe Urban Area. It has a population of approx 7,000 people. 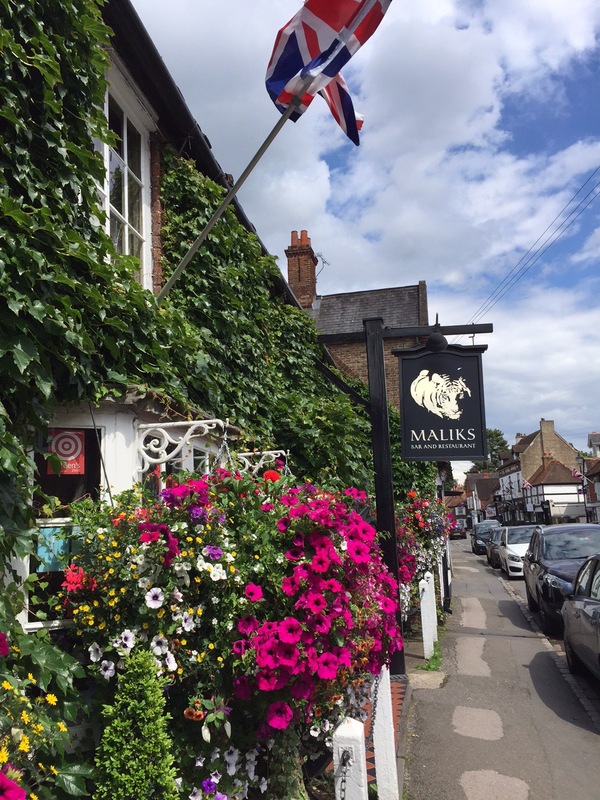 •Cookham Village – the centre of the original village, with a high street that has little changed in hundreds of years. 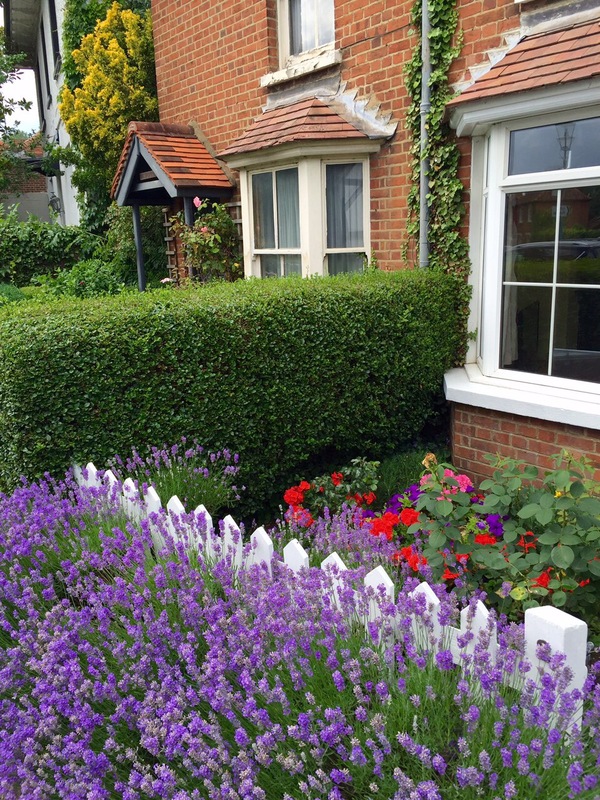 •Cookham Rise – around the railway station. Cookham’s neighbours are Maidenhead, Bourne End, Marlow, Bisham,and Taplow. The River Thames flows past Cookham on its way from Marlow to Taplow, and forms the boundary with Buckinghamshire. Several islands in the Thames belong to Cookham, such as Odney Island, Formosa Island and Sashes Island. The John Lewis Partnership, one of the country’s premier retailers, which runs John Lewis department stores and Waitrose supermarkets, also has a residential training and holiday centre based on Odney Island. After graduating in Hotel Management from Edinburgh, I became a member of the Chartered Institute of Marketing, which is based here in Cookham, at Moor Hall.